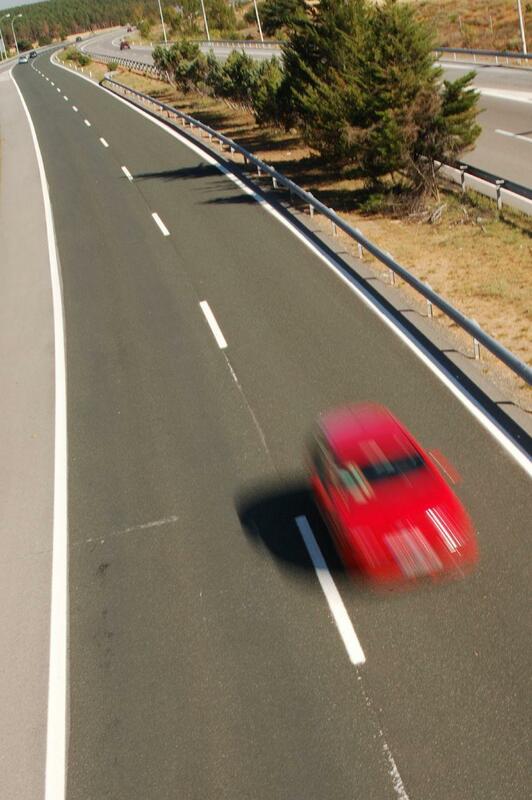 The Idaho Senate gave the green light to a bill prohibiting driving slow in the fast lane. Violators could face a $90 fine. The Senate passed a bill Wednesday cracking down on slow vehicles impeding traffic on the highway. A fairly divided Idaho Senate voted 22 to 13 in favor of a bill making it illegal to block the flow of traffic in the fast lane for any extended period of time. Violators could face a fine of $90. The legislation was initially introduced by Representative Lance Clow (R-Twin Falls). According to the Spokesman Review, Senator Marv Hagedorn (R-Meridian) read the current state law on blocking traffic to his fellow lawmakers. It prohibits someone from driving slow enough to impede the normal and reasonable flow of traffic. Hagedorn said he was confused by the measure since, to him, it appears to already be in the state code. Having passed both the House and Senate, the bill is now in the fast lane to the governor’s desk. A bill that would’ve made it illegal to operate a handheld device while driving failed to pass in the Idaho Senate following a lengthy debate.